Known for his inventive spirit, Jean Patou revolutionized fashion in the 1920s by unveiling groundbreaking sportswear innovations. 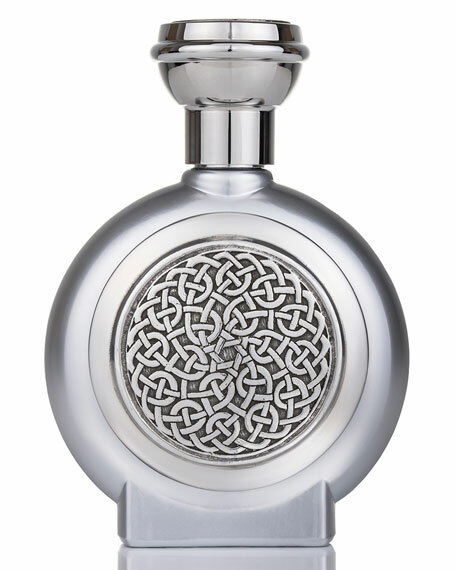 Timelessly modern, Eau de Patou reflects the essence of the Patou style: dynamic sophistication. Part of the Collection Héritage from the House of Patou, the fragrance is a light tonic, subtly flowery and fruity with a freshness that lasts all day. 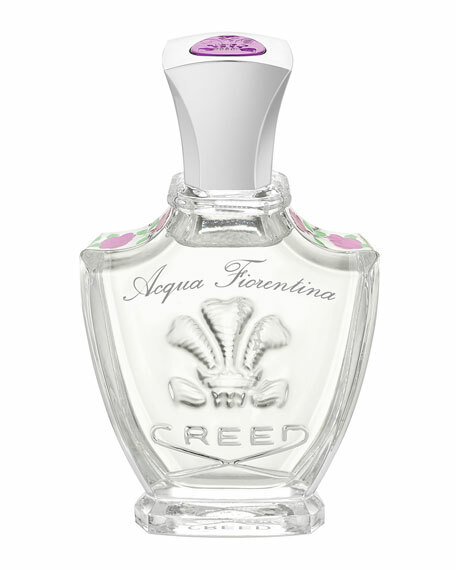 It is a sparkling, crisp and airy fragrance where accords of Bergamot, Sicilian Citrus, Guinea Orange and Sweet Lime are mixed with Pepper Lavender and Orange Flower. In 1912, Jean Patou opened a dressmaking salon in Paris named Maison Parry. Then war interrupted his career. In 1919, he reopened his salon under his own name to great success. 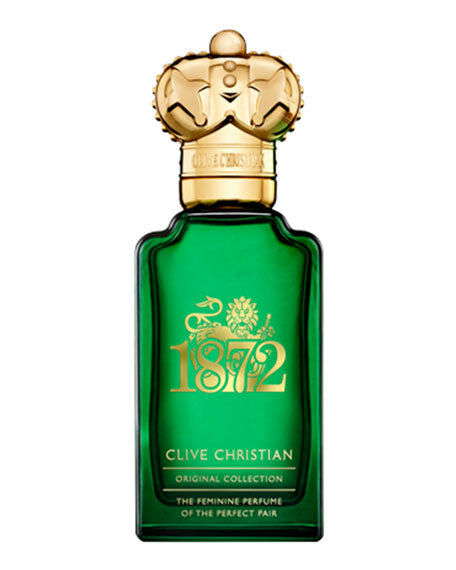 In 1925, he launched his perfume collection: Amour-Amour (for brunettes), Que Sais-je (for blondes), and Adieu Sagesse (for redheads). 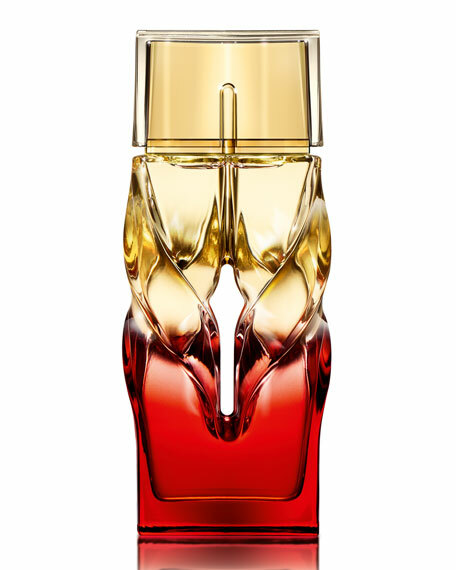 In 1931 he introduced Joy, which is still treasured as one of the world's great perfumes. 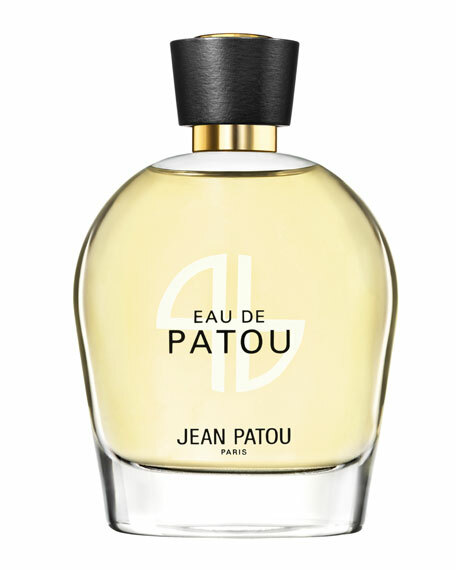 Today, the name Jean Patou is globally renowned for the entire collection of fragrances.